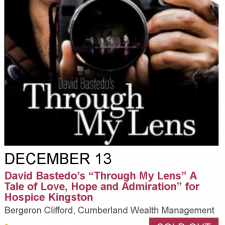 Present : David Bastedo’s Through My Lens: A Tale of Love, Hope and Admiration. 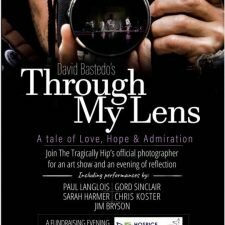 Please join us on December 13th at The Isabel Bader Centre for an art show of David’s 50 favourite images from his 12 years being The Tragically Hip’s official photographer . Then move into the theatre for an evening of tribute and reflection lead by David, with performances by Paul Langlois, Gord Sinclair,Sarah Harmer, Chris Koster and Jim Bryson. Warning: Surprise musical guests may occur. All proceeds go towards Hospice Kingston’s The Time is Now Campaign. Please join us for this unique evening celebrating art, music and friendship. I have a talk coming up on October 26th at the Robert McLaughlin Gallery in Oshawa. It is a FREE event, but you must register as space is limited. An Abridged Exploration of Love & Admiration. Part 1. Gord. An Abridged Exploration of Love & Admiration. I’ve been on a journey with The Tragically Hip and with Gord for over a dozen years now. It has been an adventure filled with people and music and culture and friendship and family and love and admiration. I’ve spent the better part of the year revisiting that journey, combing through my archives; trying to extract from them, some magical answer to what it all means – to me, to friends, to fans and to a country. I’ve cried and I’ve laughed and there have been many smiles; as I remember the places and events surrounding each frame – a vignette of my life – a song in my head – each encapsulating a special moment shared with friends. 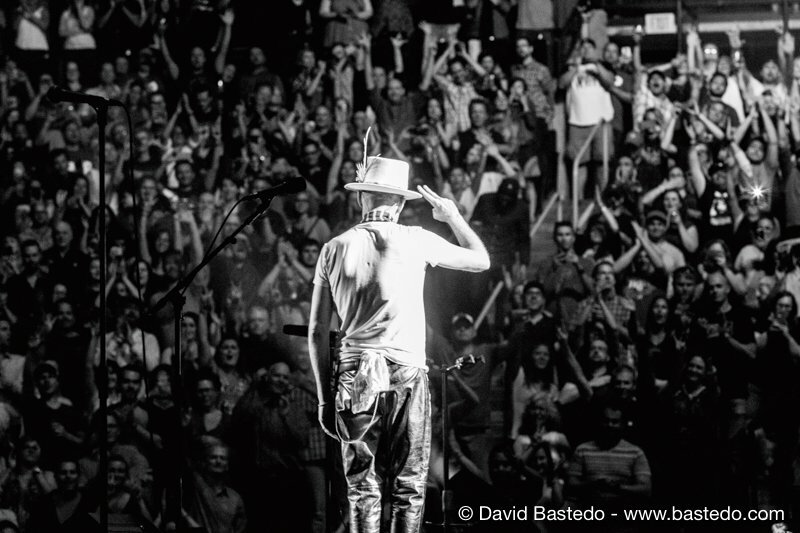 These images of Gord – are only part of my love story, a part of a poem and a sliver of my heart – to all of the experiences, and people and times that were shared and a toast to the times that are still to be celebrated; to the learning and growing and the experiences that changed me; all of us. To a man, and a band, and a country. The Exhibition titled: An Abridged Exploration of Love & Admiration. Part 1. Gord. 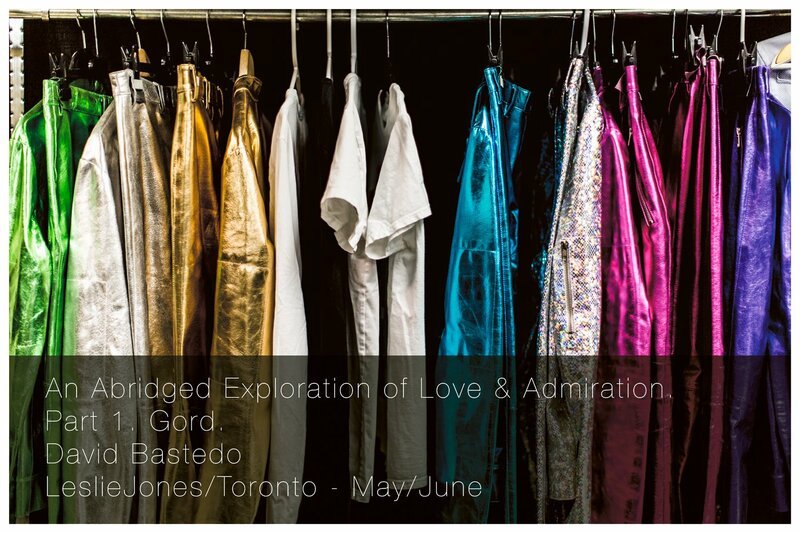 will be showing for the months of May & June at LeslieJones | Toronto. A Curated selection of images. Limited Edition Studio Prints Available for Purchase. A while back, I mentioned that I will be giving a talk in the New Year. . . so it's the New Year and I have been diligently working on a presentation. Now there is a date. I will be a Speaker in Talk Boutique's next Salon Series on February 28th. I'm really happy to be speaking at this event - created by two old friends - as I have been in attendance for a year and it has always been a great night and I always meet interesting people. I've strung together some images and a few personal stories that go together. I hope to see you there on the 28th! The last two years have been bitter and sweet, confusing, inspiring, depressing, joyful, happy and sad mixed into a bit of a dream and if there is one image that represents 2017 for me, it is this image of Gord from August of 2016 – the irony that an image from 2016 represents 2017 to me is not lost on me. .. I've thought a great deal about this image. It represents LOVE. It represents facing your challenges and your fears, having a dream, taking risks, family, friendship, sacrifice, passion and above all strength. It represents the past and the future. With love in my heart and a tear in my eye for the last two years, I draw strength from it and look ahead to what the future holds and remember all that was good in the past. Change, Risk, Transformation, Dreams, Passion, Creativity, Relationships, Activity, Healthy and Inspired – these are the themes that will drive me forward into the New Year and beyond. Change - in job (i’m on my own again after a beautiful 7 years with Gravity), priorities, expectations, horizons and lifestyle. Risk – taking more chances, overcoming fears, pushing my limits, skills, knowledge, and creativity. Challenge myself! Transformation – of ideas, health, work and energy. Dreams – Have them! Understand them and chase them. Do it for you! Its ok. Make, create & accomplish. Creativity – Do more. Fear less. Take Risks. Fail. Relationships – Strengthen, reinforce, create & broaden. ENJOY them all. Activity – Do and Be. Explore and discover. Challenge. Give Time. Give Money. Healthy – Food. Lifestyle. Exercise. Outlook. Energy. Inspired – Find and discover. Do, make & create. Explore and expand. Refine and think. Chase. Fail and Be. 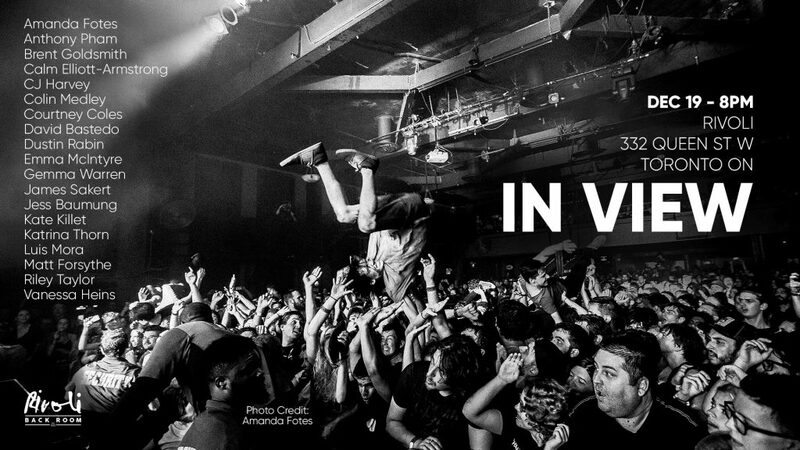 I'll be participating it in this amazing show of local Music Photographers, Curated by Vanessa Heins. If you follow music, then you have seen their work appear in newspapers, magazines, blogs and on the socials; Album covers and posters all over town. Come out and check out this great collection of images on December 19th starting at 8pm. Have a beer and say Hi! I am really pleased to be working with Richard Beland on a the new release of LiveART images 2.0.